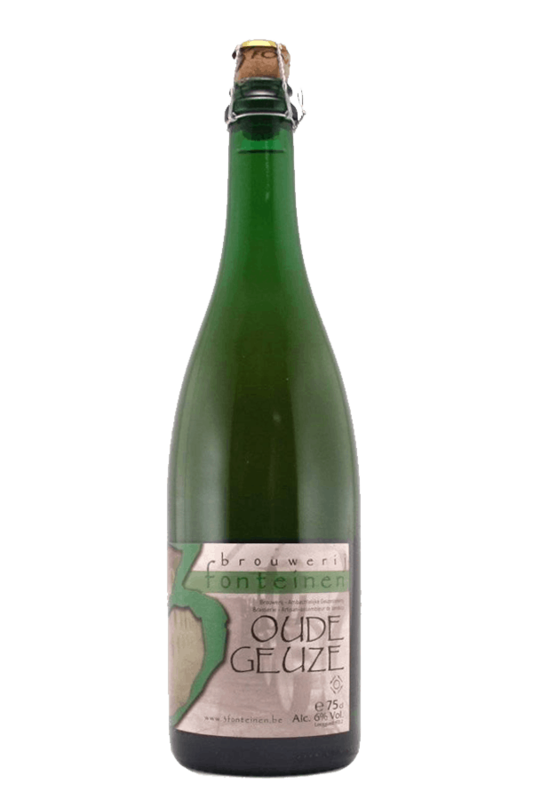 Beer Description: 3 Fonteinen is a Belgian brewery based in Beersel that specialise in Geuze and Kriek beers. They are the only remaining traditional Geuze blender in Belgium, using 100% spontaneously fermented lambic beer, aged in oak casks with no artificial sweeteners or additives. 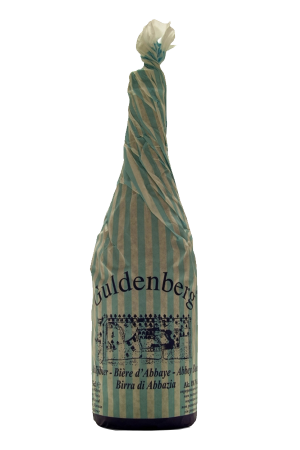 Oude Geuze was one of the first beers they produced. Purchase this product now and earn 335 Beer Points!